A few weeks ago, I needed to complete a home improvement project that required installing several roofing tiles. I had never done this kind of work, and I was not learning much from the Youtube videos. So, I walked next door and asked my 81 year-old dad if he could help me. At that moment, I knew everything was going to be fine. How many times in my life had I heard my dad say those words “I don’t know much about…”, always to be followed by him bailing me out of a jam I put myself in. 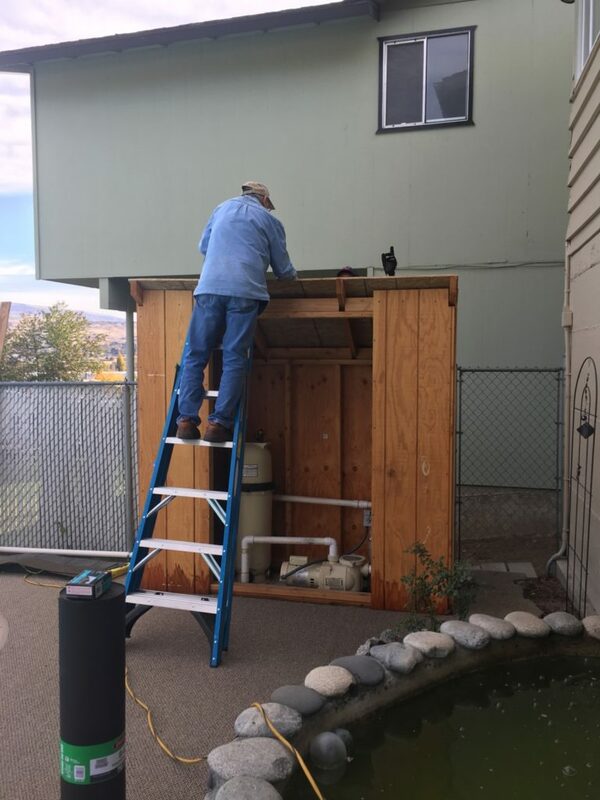 I will never forget those next few hours as my 81 year-old dad and I installed a small roof onto that shed. My work in Burundi exists largely because far too many women and children have no husband or father. “Well, I don’t know much about…”. Knowing that with God’s help, it will end up just fine.